If you decided that it’s time you upgrade or get your hands on a convection toaster oven so you can take advantage of the better baking benefits and all the heating pros that come along with this kitchen appliance, then you’re probably wondering where to begin. There are so many products on the market that it can seem overwhelming. If you are reading this review article, then chances are you were like me at one point when it came time to shop for a convection toaster oven: lost. I feel your pain. But no worries. 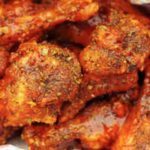 This article will help guide you through the ropes of selecting the best convection toaster oven available on the market. To make it easier, I will cover the five best convection toaster ovens available on Amazon.com, as of 2017. 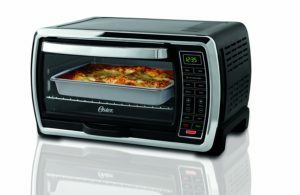 I’ve taken the liberty to find some of the best convection toaster ovens available today to get you started. There are a few points to note when you’re looking for the best convection toaster oven to meet your needs. You want to consider the size, function, price, and usability of the convection toaster oven you pick. The convection toaster ovens that I chose for this review article are not ranked in any particular order and vary from size to convenience. I also chose these convection toaster ovens because they were frequently rated and reviewed by shoppers and also lasted a long time after purchase so here we go. 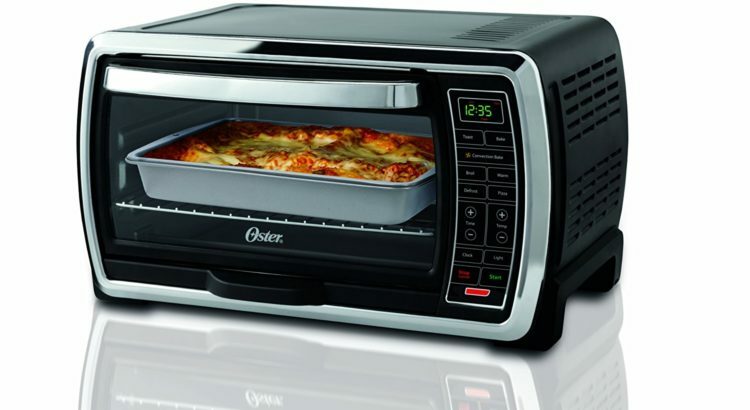 The Oster Large TSSTTVMNDG is what you can say should be the standard toaster oven for buyers to have. It’s your best choice in the mid-range pricing category of convection toaster ovens and delivers countless features, including its countdown timer, toast shade selector, and preset cooking functions for the ride shade of toast made to perfect within the time you need it. Users can also use broil feature to cook their food just a little bit faster. I am particularly excited for this feature because getting a toaster oven with that can properly broil meat or a casserole dish can sometimes be hard to find. According to Consumer Research Magazine, it was one the best toaster oven in 2011 when it was released. As far as size goes, this toaster oven can easily handle toasting six slices of bread. Getting an appliance that both looks good and saves you space is golden. Counter real estate is at a premium when you lack space in your kitchen. That’s why this toaster ovens is part of my list of top picks and it beats the odds when it comes to toaster ovens. 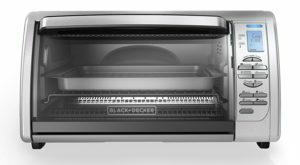 The Black & Decker T01303SB is perfect convection toaster oven to replace your existing countertop kitchen appliances. 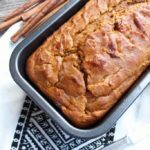 It’s also one of my personal favorites because it’s simple to use and works great as a starter toaster oven for first-time baking/ toasting newbies. 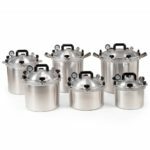 It’s small in size and can fit in almost any size kitchen. It’s also easy to blend into your countertop decor with its sleek design. 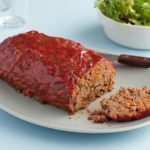 Out of all of the five best convection toaster ovens listed in this article, it has the size to easily fit a nine-inch pizza, making it a spacious choice. The Black + Decker CT06335S is Black + Decker’s answer to the Oster Large. The big difference is the look of the toaster oven. This oven is made of stainless steel and comes with a LED screen for easy reading. 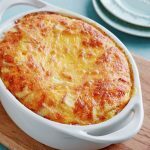 It can hold a 12-inch pizza easy and can accommodate large casserole dinners. 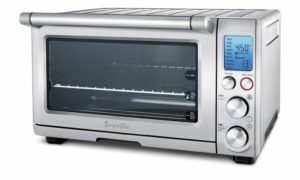 The Breville BOV800XL Smart oven is the most expensive toaster oven on this list but for a good reason. With thousands of mostly positive reviews, there is no denying that this toaster oven is well worth the money. The design of the toaster oven clearly shows this oven is built for the future with its LED display and easy touch buttons. It is also equipped with a sensor to help cook your dish at the right temperature. When you’re tight on funds but can’t pass up the convenience of having the ability to bake your favorite dishes and toast a piece of bread, then it’s important to find a convection toaster oven that fits the budget. I can attest to this mission as I am always on the hunt for dollar-saving deals and a kitchen appliance is not exempt from my money-saving goals. 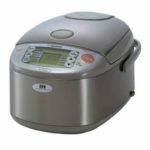 That’s why the Hamilton Beach 31104 is a top-contender for staying on budget while benefitting from its versatility and usability. 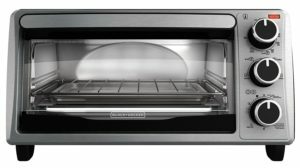 The Hamilton Beach 31104 is a great toaster oven to have but highly recommended for users that are looking for a big toaster oven to handle a lot of food. 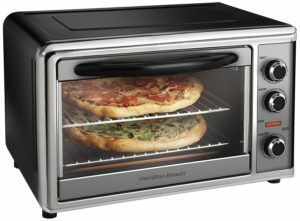 This toaster oven can easily cook two 12-inch pizzas its two racks, which come standard with the product. 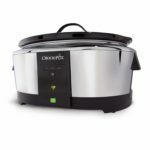 Unlike other convection toaster ovens that have a timer limit of up to 20 to 30 minutes, this convection toaster oven allows you to bake items up to two hours on a timer. 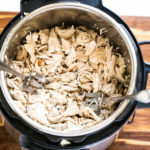 Furthermore, its large size makes it easy to fit a five-pound chicken on the revolving rotisserie, making it a highly versatile and useful kitchen appliance. No matter what convection toaster oven you decide to pick, make sure you are selecting one that best fits your needs. You don’t want to pick up a convection toaster oven just because it looks cool and you have no need for it. Think about what you need to get done in the kitchen, how much time you have to do it, and the space and budget that you have. Compare the convection toaster ovens to see which one comes close to fulfilling most or all of your needs before you buy.